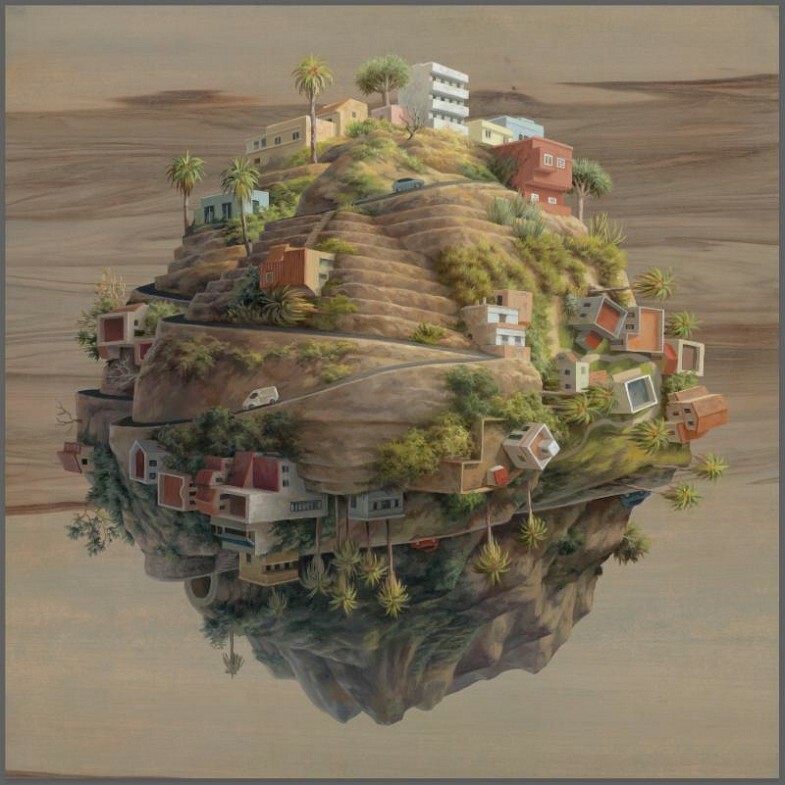 ⏚ Art Print by Cinta Vidal: 20″ x 20″ Giclee. Hand Signed & Numbered Edition of 30. Costs $75.